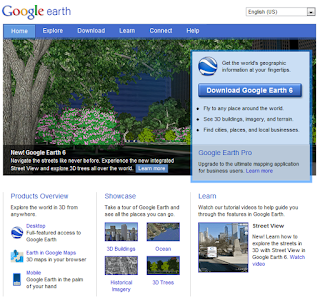 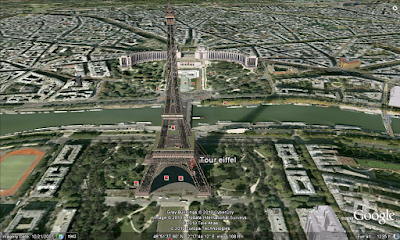 Google upgraded their Google Earth application into Google Earth 6.0 or 3D version. 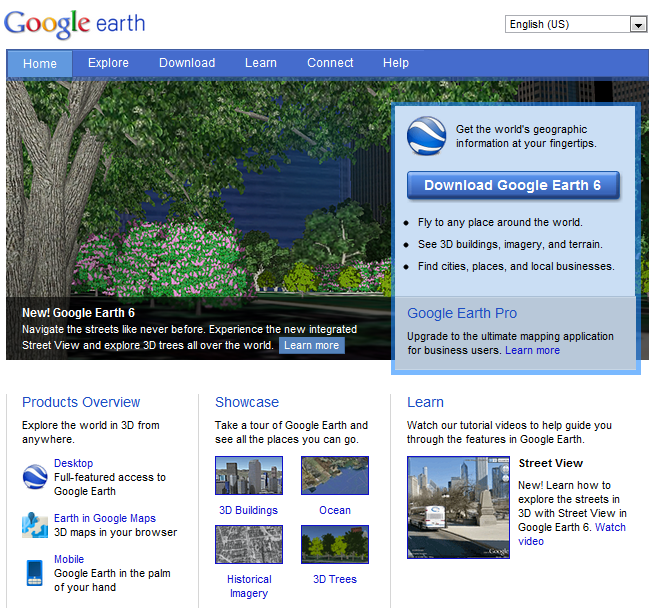 I updated our application this morning and I saw the difference from the old version. 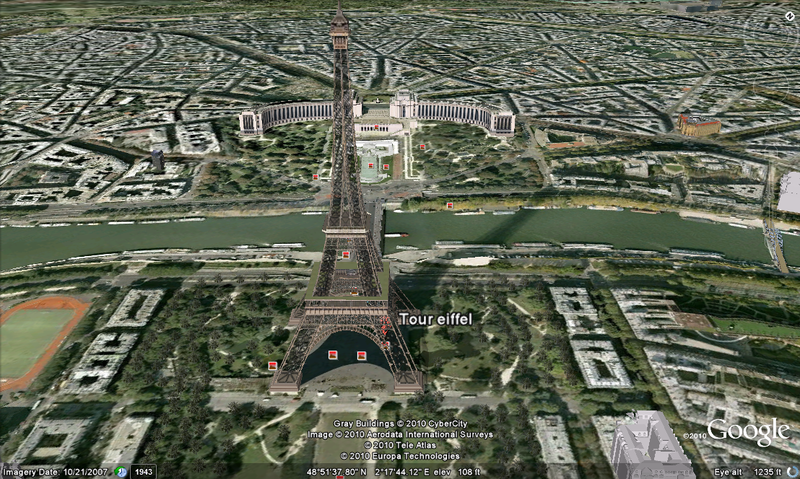 It indeed has a 3D effects on the buildings.